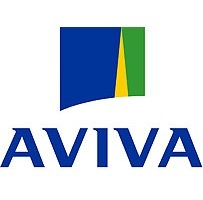 As one of the UK’s largest independent insurance brokers, with over 30 years’ experience, we have built up excellent relationships with a wide range of insurers, from exclusive, niche insurers to High Street names. This means that we can select your cover from the most reputable and established insurers. We know that the criteria a big insurer might apply to large markets is not necessarily going to be the same for smaller speciality insurers who may be prepared to underwrite to different criteria. So we will always invest our time in finding the most suitable policy and provider for your business. In addition, our Lloyd’s broker status means that we can seek out cover for special circumstances and risks that may previously have proved challenging to insure. American International Group, Inc. (AIG) is a leading global insurance organization serving customers in more than 100 countries and jurisdictions. 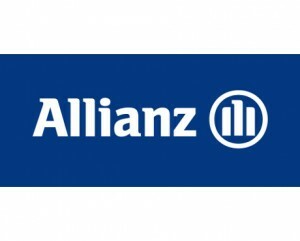 AIG is the marketing name for the worldwide property-casualty, life and retirement, and general insurance operations of American International Group, Inc.
As an international financial services provider, Allianz offers over 75 million customers worldwide products and solutions in insurance and asset management. 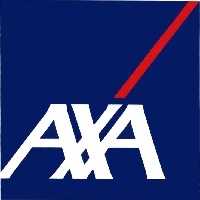 The AXA Group is a worldwide leader in insurance and asset management, with 161,000 employees serving 103 million clients in 59 countries. 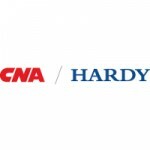 CNA Hardy is a leading specialist commercial insurance provider for clients within the Lloyd’s and company markets, offering a highly specialised and comprehensive portfolio of innovative and market leading products. 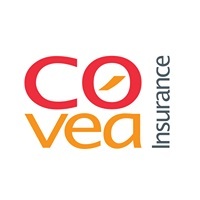 Covéa Insurance is a UK underwriting business of leading French mutual insurance group Covéa, who are number 1 for property and liability insurance in France and served over 11 million policyholders, generating over €17.2 billion in premiums in 2015. ECIC is a specialist insurance company for the construction sector, providing insurance for both contractors and affinity groups across the building services sector in the UK. 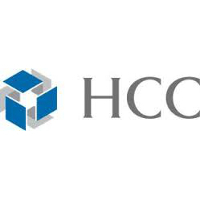 HCC Insurance Holdings, Inc. is an international specialty insurance group with offices across the United States, the United Kingdom, Spain, and Ireland. 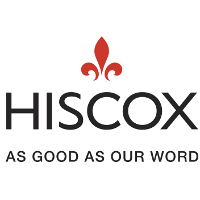 Hiscox is is an international specialist insurer, underwriting a diverse range of personal and commercial insurance risks. Lloyd’s is the world’s specialist insurance market. Unlike many other insurance brands, it is not a company; it is a market where members join together as syndicates to insure risks. 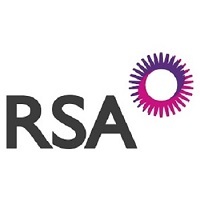 RSA is a multinational quoted insurance group with the capability to write business in around 140 countries. 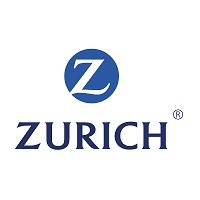 Zurich is one of the world’s most experienced insurers with the knowledge and expertise to protect its customers and the things they love. 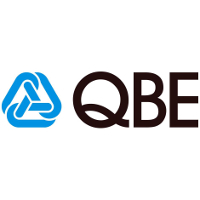 All descriptive details of the above insurers are taken from their websites.